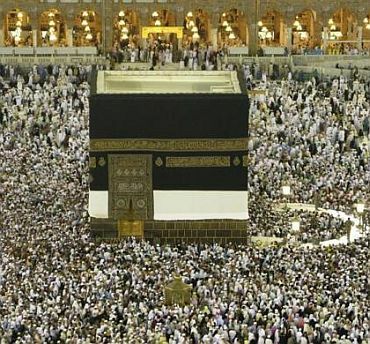 Over 1.5 million Muslims from around the world have flooded into the holy cities of Mecca and Medina for the annual Haj pilgrimage. 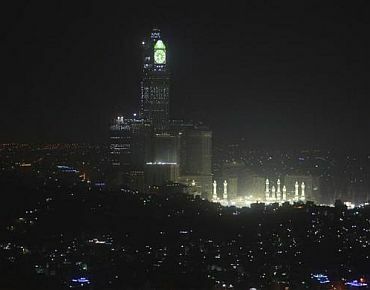 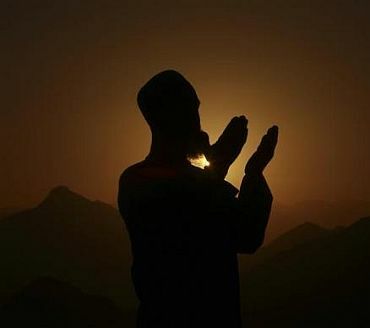 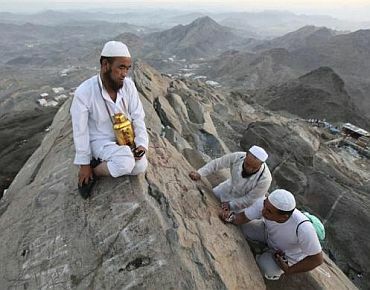 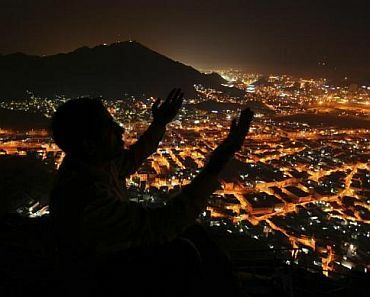 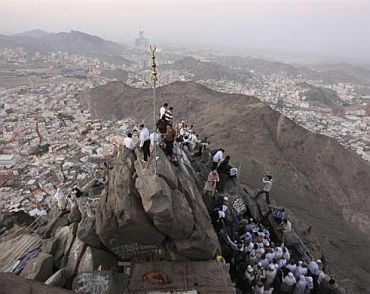 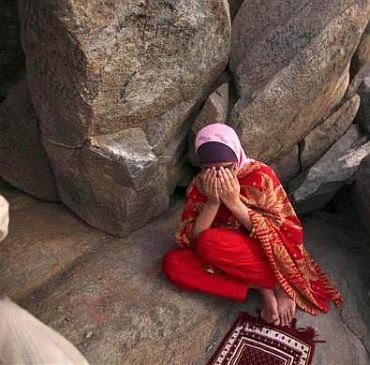 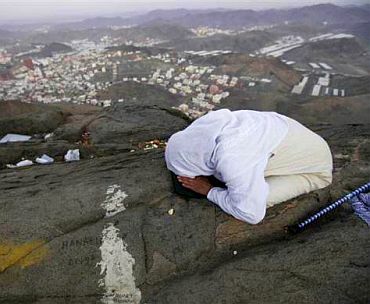 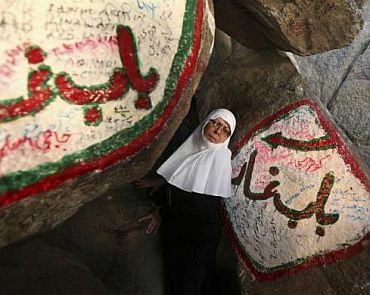 The pilgrimage takes place during the middle of the month of Dhul al-Hijja, and the date will be determined once Saudi religious authorities announce the start of the month with the sighting of the crescent moon. 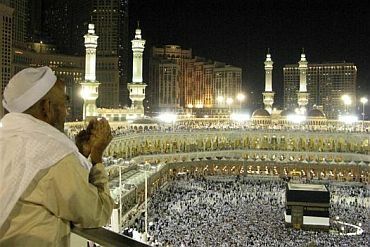 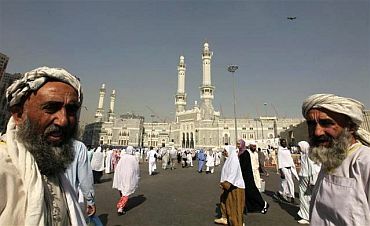 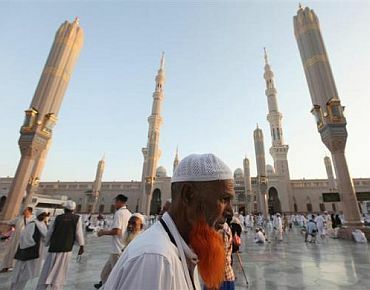 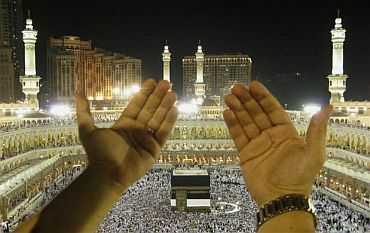 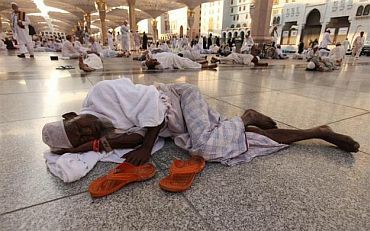 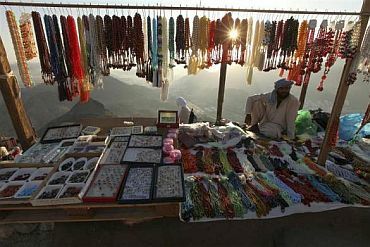 The Haj is associated with the life of Islamic prophet Muhammad, who lived during the seventh Century, but Muslims believe the ritual of going to Mecca stretches back thousands of years to the time of Abraham.